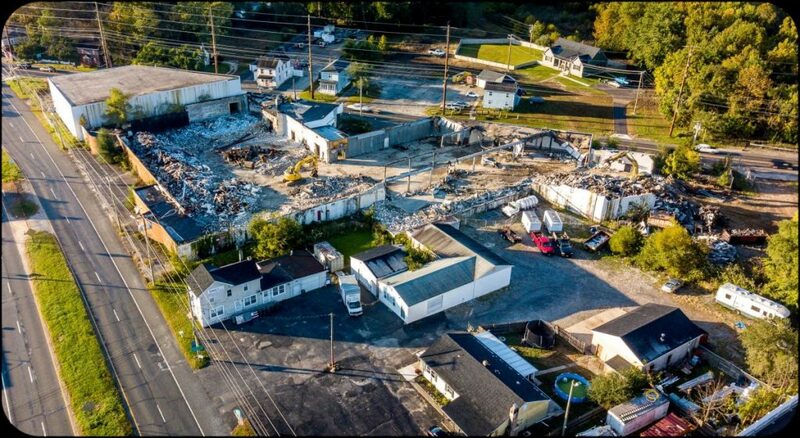 As reported here on 42Freeway back in July, Washington Township officials have taken things into their own hands regarding the closed Watson Turkey Plant, and they are now deep into the demolition process. The plant is located at the intersection of Black Horse Pike and Woodbury-Turnersville Rd and has sat vacant for several years. 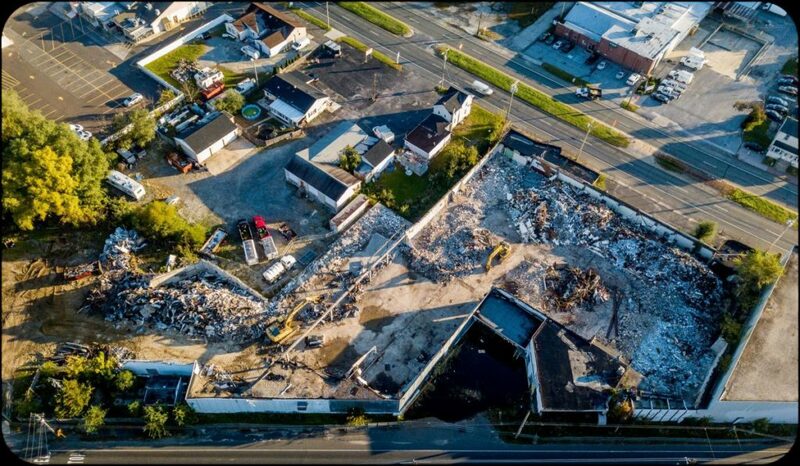 This week photos and video appeared of the demolition project on the Town’s website, demonstrating that the demolition work is a little non-traditional with workers clearing out the building from the inside out. It seems the exterior walls will be the last to come down. 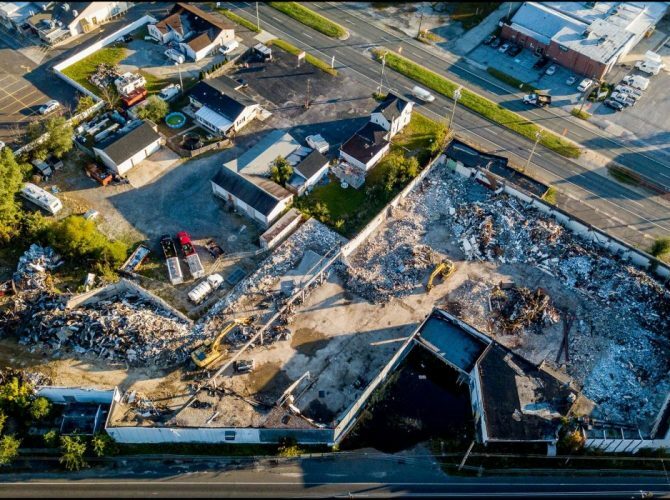 According to our July 2018 article, the Township took the move to demolish the property after many attempts to have the owners address several violations. More details on the property, the recent building fire, and the Town’s actions can be found here. At this time 42Freeway has no idea of any immediate plans for the property once demolition is completed. 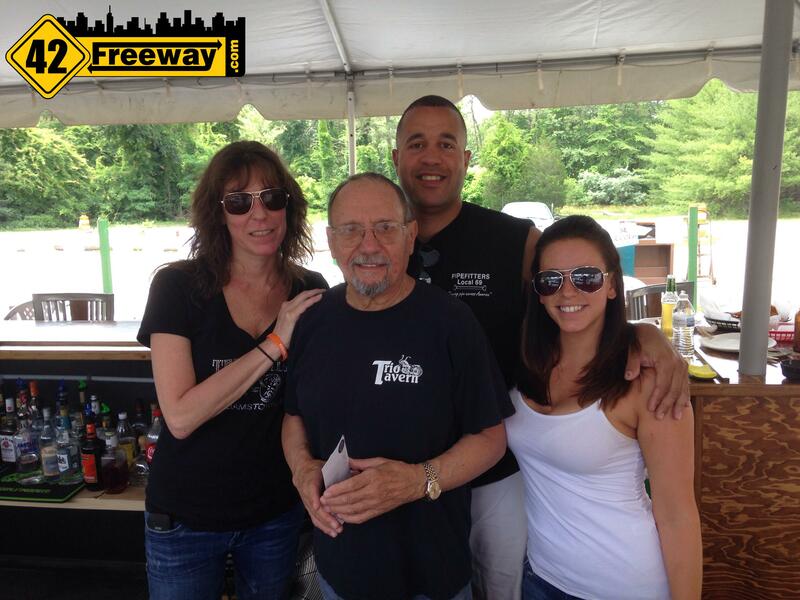 It's been a long road back from a devasting fire, but on June 13th The Trio Tavern celebrated one of its final steps in its rebirth.... They officially reopened the outside bar. 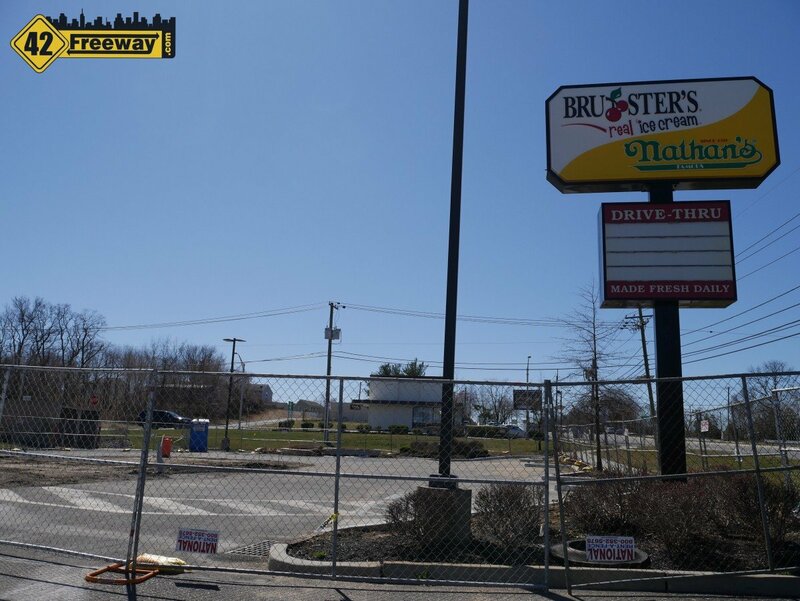 Construction fencing has appeared on Route 45 Woodbury Heights at the site of the former Bruster's Ice Cream. We reported in 2017 that a Starbucks was planned, and despite a decent delay we still believe Starbucks is coming! And seemingly, construction starting soon. 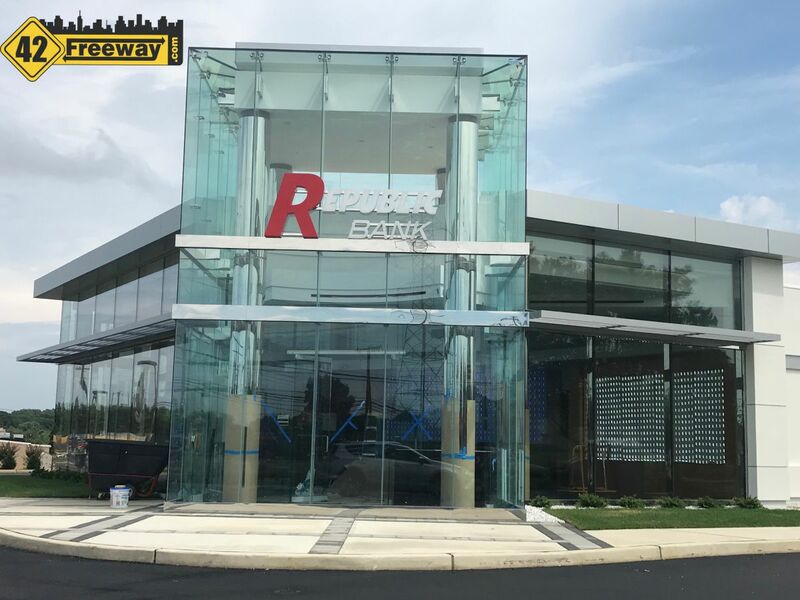 A new Republic Bank branch opens on Blackwood-Clementon Road on July 28th. The location is at the site of a former Shell gas station, at a traffic light which also has the recently (surprisingly) closed Denny's. Across the street construction has started on a new Royal Farms convenience and gas store.